It's an old folk remedy. 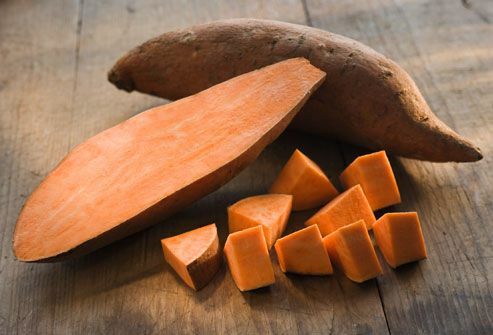 This fruit is loaded with nutrients called antioxidants, and it may help fight inflammation. 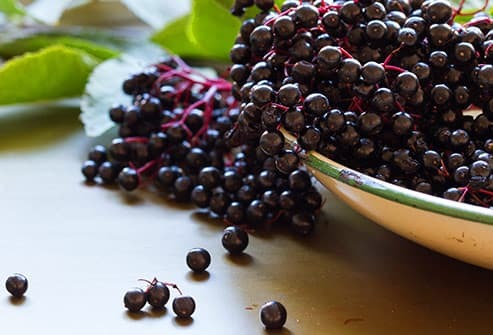 In some lab studies, an extract from the berries appears to block flu viruses. But scientists caution that more study is needed. You definitely still need to get a yearly flu vaccination! They give you the mineral selenium and the B vitamins riboflavin and niacin. That helps you in several ways. If you're low on selenium, you may be more likely to get a more severe flu. Riboflavin and niacin play a role in a healthy immune system. Its dark color is a sign that it's got plenty of nutrients called anthocyanins. 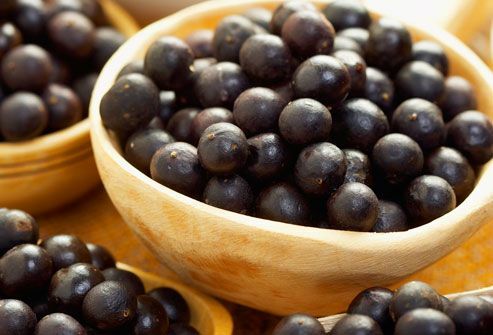 There isn't any research that shows acai is good for any specific condition. But in general, antioxidants from foods are a key part of a healthy lifestyle. Enjoy these berries in juice or smoothies, or try them dried and mixed with granola. They've got zinc in them, which appears to have some virus-fighting powers. 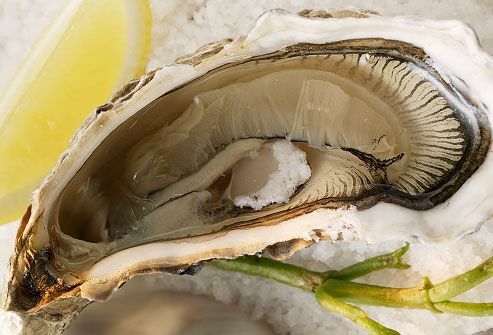 That's probably because zinc helps create and activate white blood cells involved in the immune response. 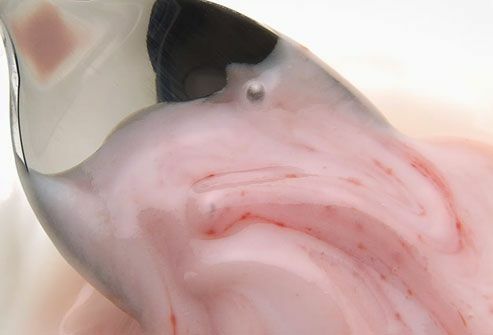 It also assists your immune system with tasks such as healing wounds. It's not only refreshing. When it's ripe, it's also got plenty of an antioxidant called glutathione. 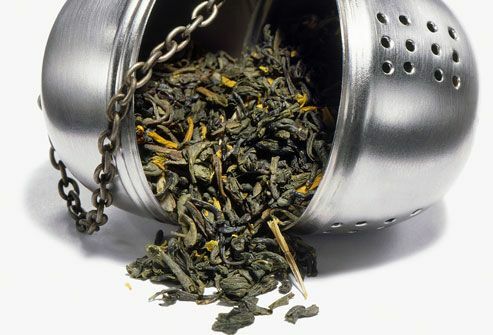 It strengthens the immune system so it can fight infection. 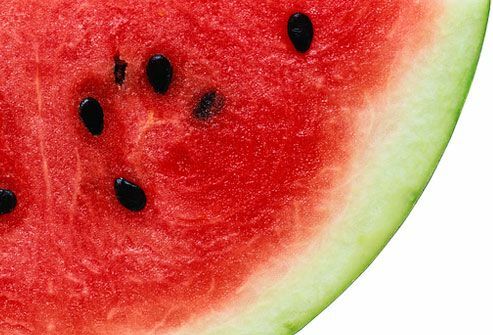 To get the most glutathione in your watermelon, eat the red pulpy flesh near the rind. It's the part of a wheat seed that feeds a baby wheat plant, and it's rich in nutrients. It's a great way to get zinc, antioxidants, and B vitamins. 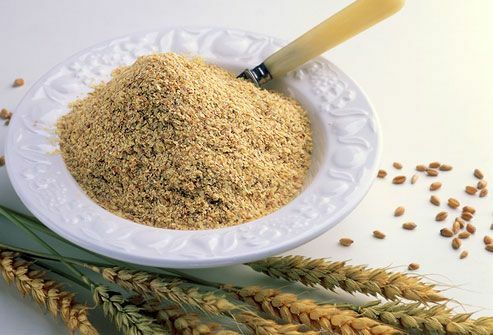 Wheat germ delivers a good mix of fiber, protein, and some healthy fat. In recipes, you can substitute some of the regular flour with wheat germ. Probiotics, found in yogurt and other fermented products, may ease the severity of colds. Look for labels that say "live and active cultures." Also look for added vitamin D. Studies show that people with low vitamin D levels may be more likely to get colds or the flu. Feel free to choose white, green, or black. Each delivers disease-fighting polyphenols and flavonoids. These antioxidants seek out cell-damaging free radicals and destroy them. Caffeinated and decaf work equally well. 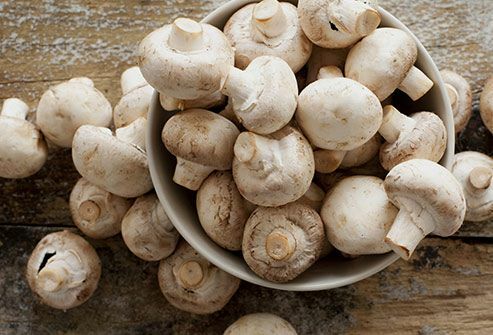 It's easy to find at the grocery store, and it's an immune-boosting basic. 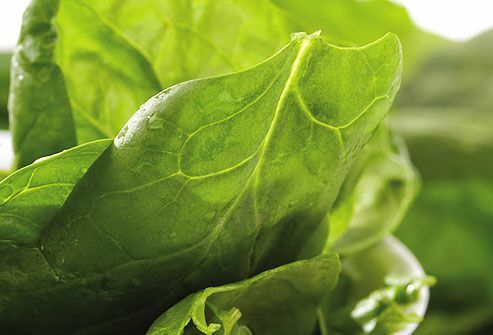 You'll get plenty of nutrients that protect your body from damage. It has vitamins A and C, and the antioxidant glutathione. Add to any dish or top with some low-fat cheese to round out a side dish. 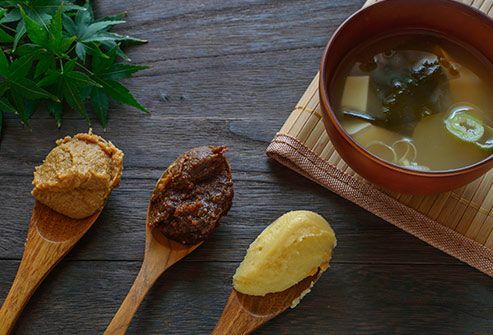 This traditional Japanese seasoning, made of fermented soybeans, usually comes as a salty paste. 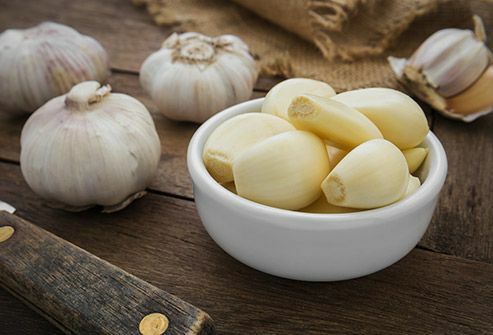 You've probably had it in a soup, but you can also add it to sauces. It has probiotics, the "good" bacteria found in yogurt, some fermented foods, and your gut. Because they give your immune system a lift, they can help fight infectious diarrhea as well as other types. There's hard science behind Grandma's favorite cold remedy. 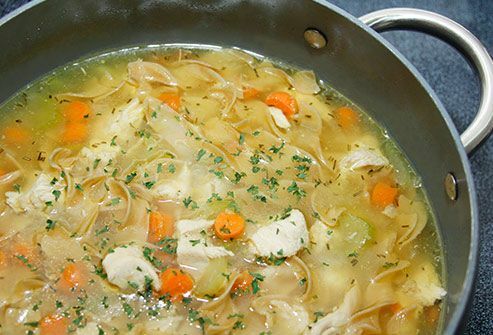 Homemade chicken soup really can ease your symptoms and may help you get well sooner. 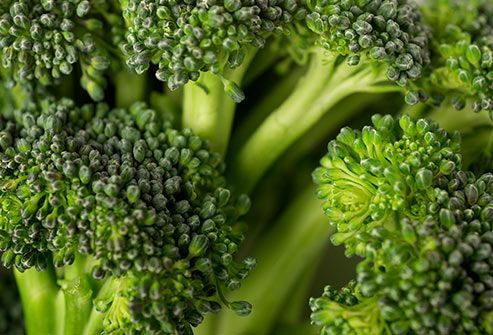 What's more, there's a chemical in it called carnosine that can protect your body from the flu virus. Don't have time to make soup from scratch? Researchers say many store-bought soups have the same effect. The ancient Egyptians were on to something when they used this colorful fruit to treat infections. 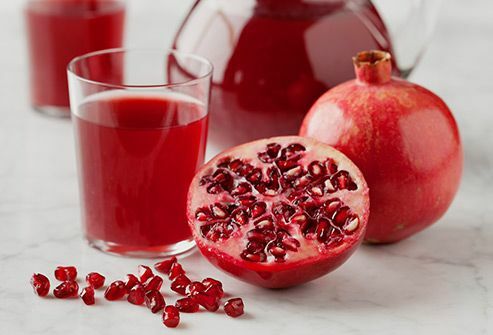 So far, most modern research has focused on pomegranate extract, but the juice shows promise: It may help your body fight bacteria and several kinds of viruses, including the flu. Maybe you love ginger for the spicy kick it gives Asian food. Or because when you drink it in tea or ginger ale, it can ease nausea and vomiting. But wait -- there's more. This knobby root is also a good source of antioxidants. Skip the supplements, though. 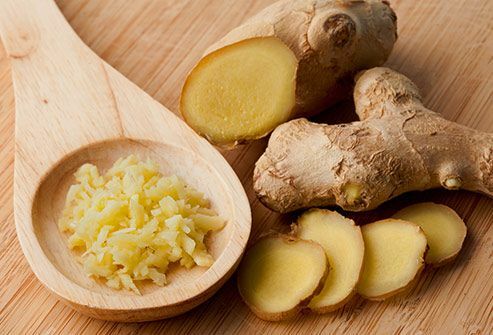 Add ginger to stir fries or steep it in hot water to make tea. Antioxidants work best in your body when you get them straight from fruits and veggies. Krawitz, C. BMC Complementary & Alternative Medicine, Feb. 25, 2011. Steinbrenner, H. Advances in Nutrition, January 2015. Dayong, W. The Journal of Nutrition, June 2007. Gorton, H. Journal of Manipulative Physiological Therapeutics, October 1999. Heimer, K. Journal of the American Academy of Nurse Practitioners, May 2009. Kim, H. The Journal of Allergy and Clinical Immunology, 2008. Smith, T. British Journal of Nutrition, June 2013. Laaksi, I. The American Journal of Clinical Nutrition, 2007. Medscape CME: "Vitamin C May Be Effective Against Common Cold Primarily in Special Populations." National Institutes of Health, Office of Dietary Supplements: "Zinc." Office of Dietary Supplements, National Institutes of Health: "Vitamin E."
Karori, S. African Journal of Biotechnology, Oct. 4, 2007. Fusco, D. Journal of Clinical Interventions in Aging, Sept. 2007. Drodge, W. Proceedings of the Nutrition Society, November 2000. University of Maryland Medical Center: "Glutamine." USDA National Nutrient Database: "Nuts, almonds." Wu, D. The Journal of Nutrition, 2007. Zakay-Rones, Z. The Journal of International Medical Research, 2004. Watanabe, H. Journal of Toxicologic Pathology, published online July 10, 2013. Babizhayev, M.A. American Journal of Therapeutics, January 2012. Howell, Amy B. Evidence-Based Complementary and Alternative Medicine, published online May 20, 2013.